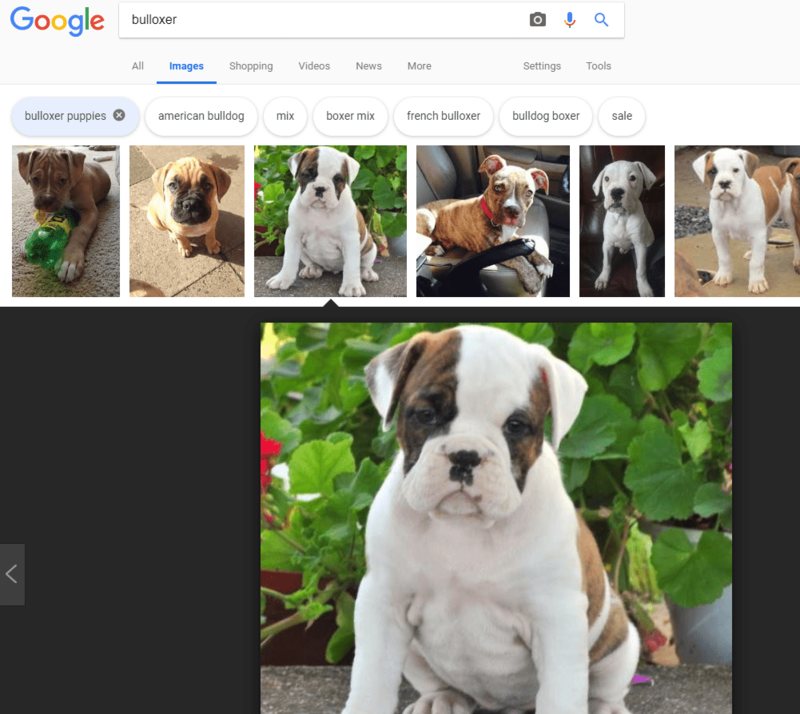 It seems Google is currently running a test version of its image search portal. 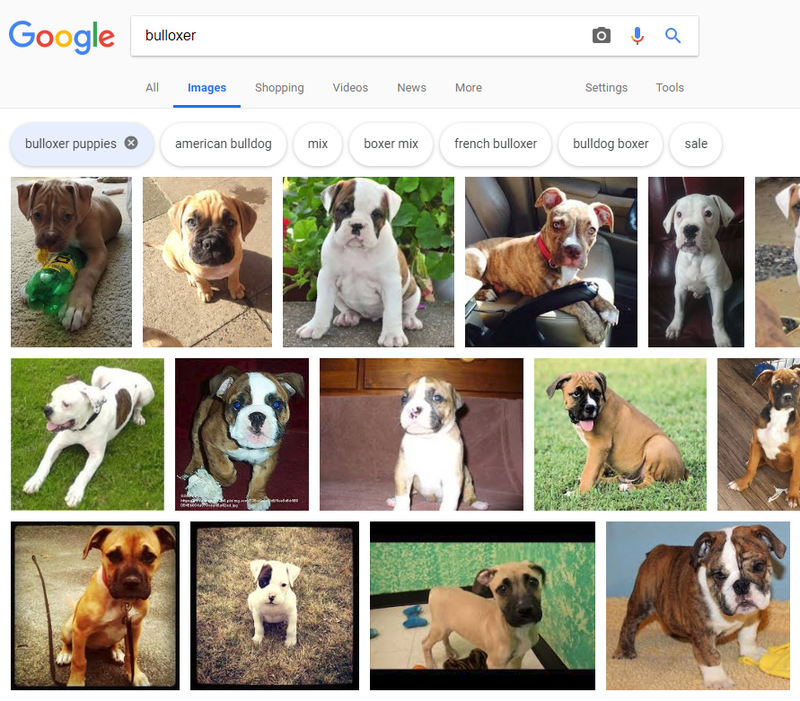 Users have taken to Twitter and other social sites to post screenshots of the new interface, which includes bubble filters along the top and white preview boxes in the results. The white versus black preview background isn’t the only difference. Look at the two screen captures again, and the black preview opens a new window below the other images. Meanwhile, the white preview background floats the selected image to the side, complete with the source website and a description. Additionally, the “Visit,” “Save,” and “Share” shortcuts differ between the two experiences. Also, instead of a “View more” option, there’s a “See More” option. 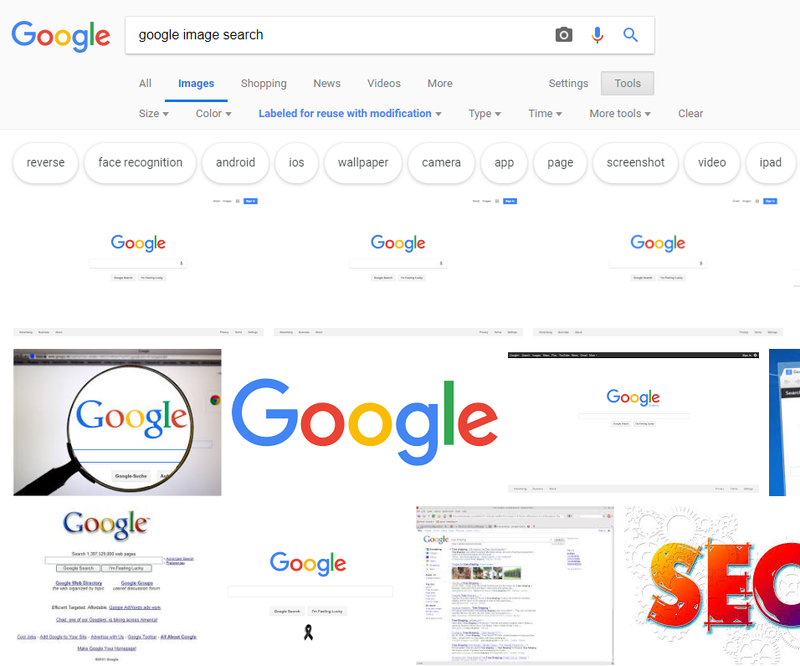 At this time, Google isn’t commenting on the changes. It might well be a limited test for a future wide release or just an experiment. However, numerous people have seen and shared screenshots of the new interface, suggesting a rather large test audience. 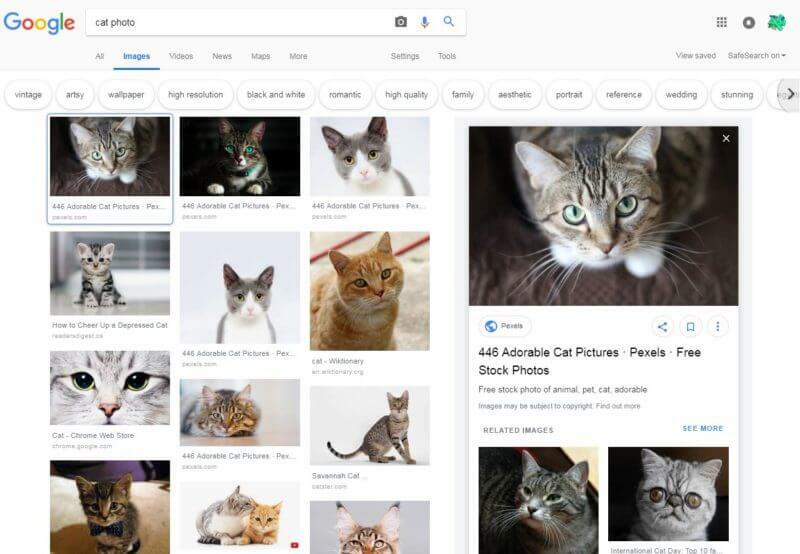 Earlier this year, Google also tested a different version of its web image search which more closely resembled the mobile interface.